Unfortunately, there are no dates available at the time. Please leave us your email and we will get back to you as soon as new dates become available. With 10 years experience we have developed the most advanced safety measures and routes. Check it out. 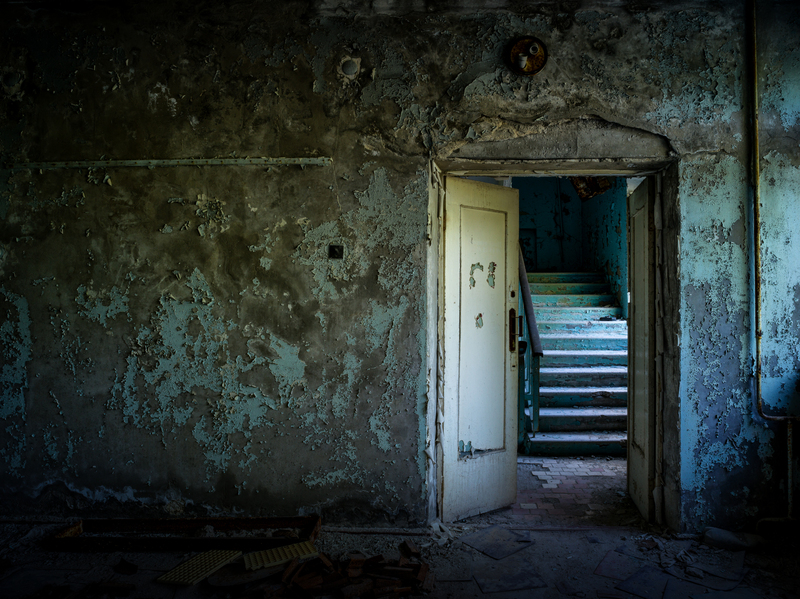 Professionals who will guide you through both worlds: Chernobyl and Photography. See their work. 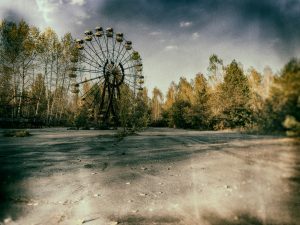 Tired of seeing the same Chernobyl photos? 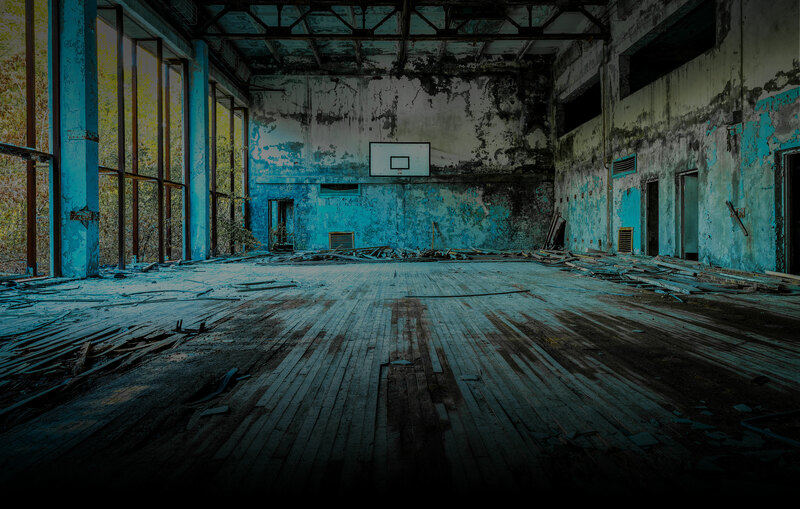 We explore new mind-blowing places on every tour! Should you not be satisfied with the tour or workshop, we offer a 100% money-back guarantee! 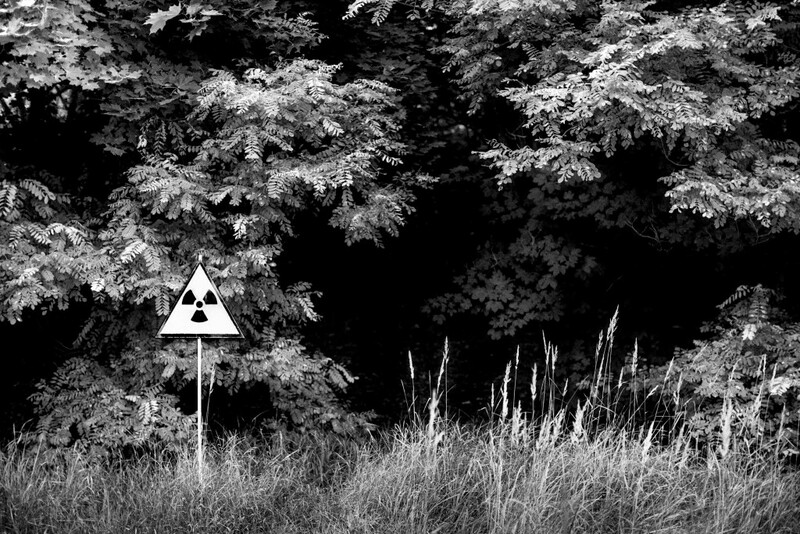 Are you ready to tell the world the incredible story of Chernobyl through your eyes?